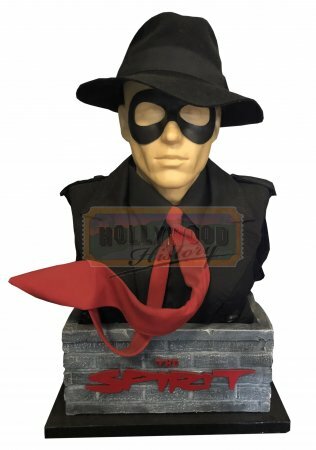 Custom Made Bust of The Spirit [CBotS] - $0.00 : Hollywood History Online, Discover the Magic and Bring Hollywood Home! 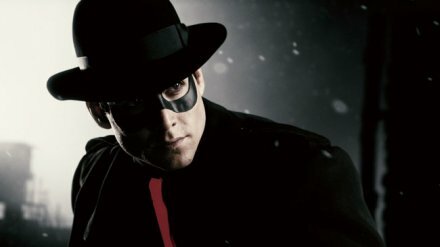 Denny Colt (Gabriel Macht), also known as "the Spirit", learns about a major case from Detective Sussman (Dan Gerrity) involving his nemesis, "the Octopus" (Samuel L. Jackson). 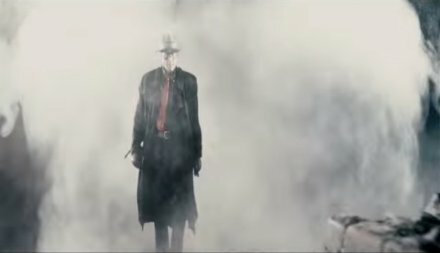 The Spirit dons his costume and travels across rooftops, saving a woman before connecting with Officer Liebowitz (Frank Miller). 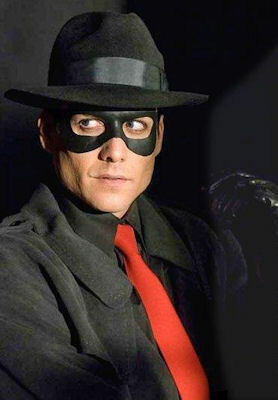 From ther 2008 Frank miller superhero film, this is a custom made bust of the Spirit, consisting of a used hat, tie, and mask mounted on a rock themed column with the filmâ€™s logo.